ArtFusion Event founder Kathy Boyd (me), had been saying for years that she wanted to have an industry event. Back in 2003 Kathy's dream was to have a Woodstock for the faux painting industry and call it FauxStock. Some 10 years later the idea of camping out in a tent was not as appealing anymore, but the idea of an event never was forgotten. 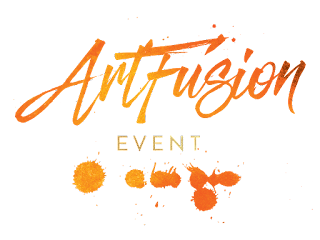 In 2014 when an existing industry event for Decorative Painters announced at their convention that it would be their last, Kathy thought the timing was right and announced plans for ArtFusion Event to be held in Santa Fe, New Mexico. The plan for ArtFusion Event was simple enough, in theory anyway. Create an event that would bring together Decorative Painters in a more affordable, and relaxed environment. Create something that would inspire and reawaken our passion for the industry. I have half jokingly pondered the idea of a retirement home for Decorative Artists. It seems that the majority of us fall between the ages of 45 - 65, and a lot of us are looking for something that will help ease the aches and pains of climbing ladders. I imagine it would be hard to retire from this business completely. What other job do you get to express your artistic and creative side so thoroughly? I remember thinking about this at a 2009 Faux Retreat. One of the instructors brought a canvas that everyone applied their leftover product on and the at the end of the week we had created a beautiful canvas that I took home with me and submitted to an area charity to auction for their fundraiser. For subsequent Retreats I gave everyone their own canvas and encouraged them to use their leftover products from jobs to create works of art that they could then sell. Many really took off with this idea and have ended up having gallery showings. A great way to supplement your income! 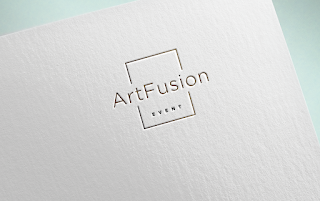 The theory of ArtFusion Event is to not only have the decorative painting classes (faux finishing, fine plasters, bas relief, cabinets, floor and countertop finishing, etc.) that we want and need to keep our portfolios fresh, but to incorporate other art mediums where we can learn something new. The classes chosen to be included in the Event must have something about them either in style or technique that could be incorporated into our Decorative Painting business, and give us another set of skills that we can use to create works of art for individual sale. These "new" class types have been encaustic, gel, alcohol ink, resin art, mixed media, and cold wax to name just some of them. 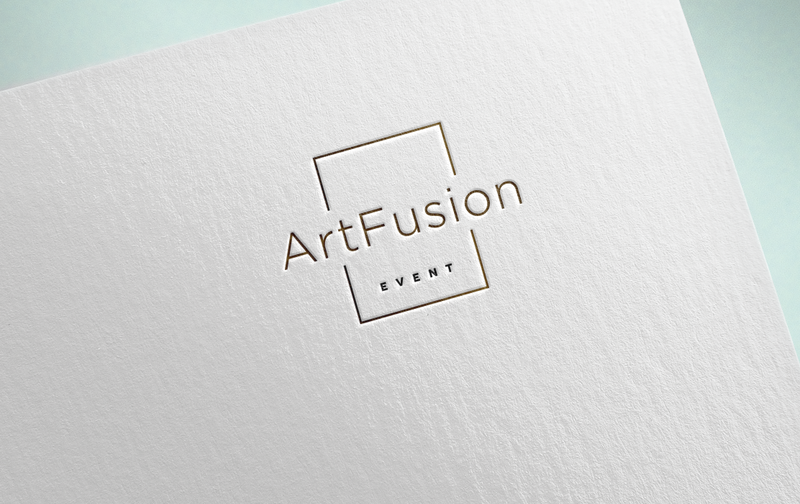 So what makes ArtFusion Event different? 1. 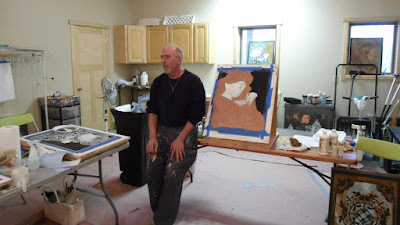 Although I have some instructors in the Decorative Painting industry that have taught at other industry venues, I like to bring in "new" industry instructors and "out of the norm" class types. I also don't want instructors that teach at a lot of other studios and venues, especially within two months prior or after the ArtFusion Event. This will help in filling up their class to their student maximum. 2. We promote other artistic events. Every year I offer other industry convention/expos, etc. and associations a free vendor table to help promote their own event. 3. Open to all artists. The Event was created for Decorative Painters, but the longer we have the events, the more we are branching out to other mediums. There is so much we can learn from other art forms, most of which can be incorporated into our own decorative painting work and art. 3. Unique event activities. We have a lot of competitions, and fun activities including Iron Faux, a play on the Iron Chef show, live auction, bingo, flying frog contest, speed networking and lots more. 4. 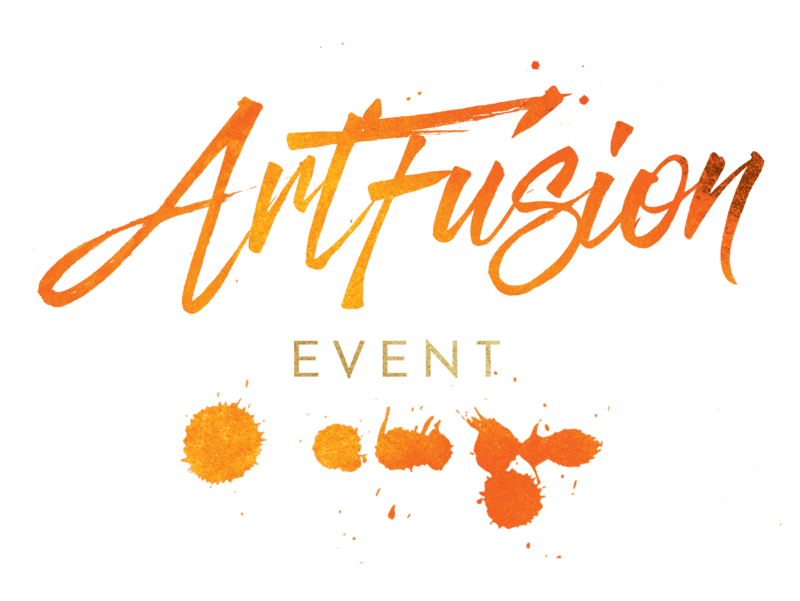 ArtFusion is a not for profit event. For every event we form an alliance with a charitable foundation and after instructors and expenses are paid, any additional money will go to that foundation. 5. Unique venue. Every venue is chosen for not only its beautiful location, but also because it offers very affordable lodging, including meals and offers a more intimate and relaxed atmosphere. There are plans for some more great events in the future, including the debut of Artist's Underground and RE.Vive.